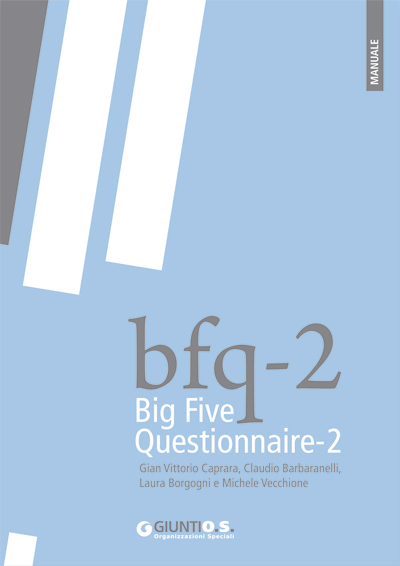 The BFQ-2 (Big Five Questionnaire – 2) is a personality test based on the Big Five theory, that identifies five fundamental dimensions for the description and the assessment of the personality. Taking as a basis the fact that the individual differences are more salient and socially relevant, they are codified in the daily language and can be ascribed to five dimensions, the test lends itself to an intuitive reading of the results that can be shared among those operating within the organizational framework. • E = Energy: confident and enthusiastic tendency towards the interpersonal relationships. It comprises Dynamism and Dominance. • A = Friendliness: tendency towards altruism and taking up the other. It comprises Cooperativeness and Friendliness. • C = Conscientiousness: tendency to being precise, accurate and persevere. It comprises Scrupulousness and Perseverance. • S = Emotional Stability: tendency towards the control of the emotional states and the impulses. It comprises the Control of the emotions and Control of the impulses. • M = Mental Open-mindedness: it refers to the open-mindedness towards new ideas, towards the values of others and one’s feelings. It comprises the Open-mindedness to the culture and Open-mindedness to the experience. The BFQ-2 is available on the platform Giunti O.S. 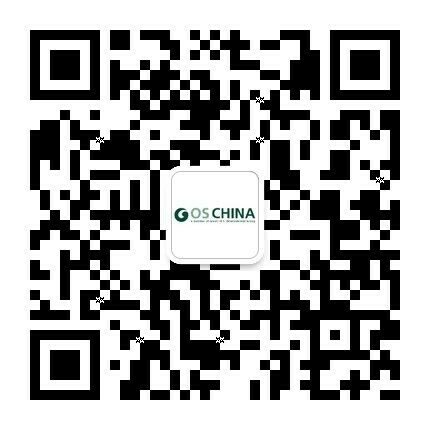 for the on-line testing (itest.os-china.net). The standard interpretative report represents an easily understandable guide that can be used to get a description of the scores obtained in the main five dimensions. It provides a detailed description for each personality factor which comprises the five scoring segments. 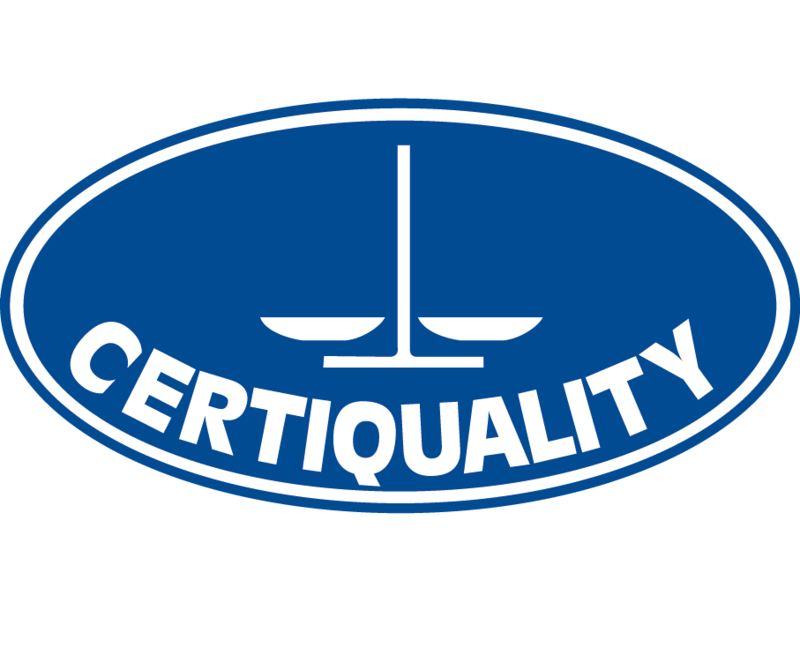 Moreover, the profile allows to highlight the implications that the individual scores in the personality traits can assume regarding determined organizational professionalism, thus it is a particularly useful instrument for the selection and the evaluation of the staff.